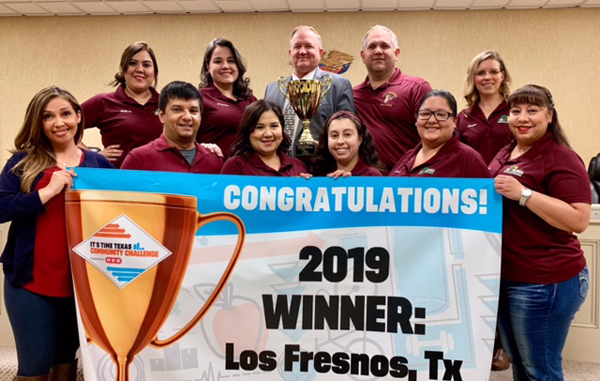 City Hall employees including City Manager, Mark Milum and Community Health Worker, Christine Martinez celebrating with the 1st place trophy and banner awarded to the City of Los Fresnos at the end of the challenge. The City participated in its 2nd year of the statewide community challenge called It’s Time Texas Community Challenge sponsored by HEB. The It’s Time Texas Community Challenge is an 8-week competition that unites and mobilizes schools, businesses, organizations, community members, and mayors toward the common goal of transforming our community’s health. This year’s Community Challenge started January 7th and ended March 3rd. The challenge encourages a friendly competition between like sized communities to see who can be the healthier community during the 8 week challenge. Participants in each community are able to earn points for their communities by reporting healthy eating selfies, physical activates selfies and more. 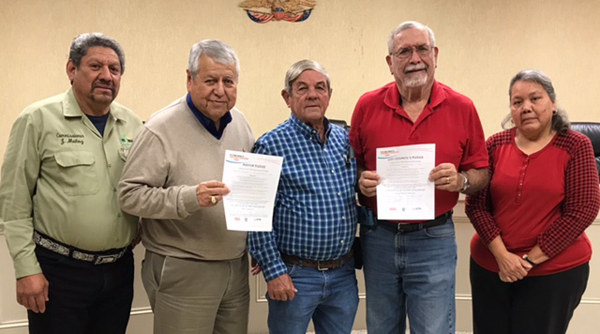 City council and Mayor, Polo Narvaez holding pledges to encourage the community in the It’s Time Texas health initiative. 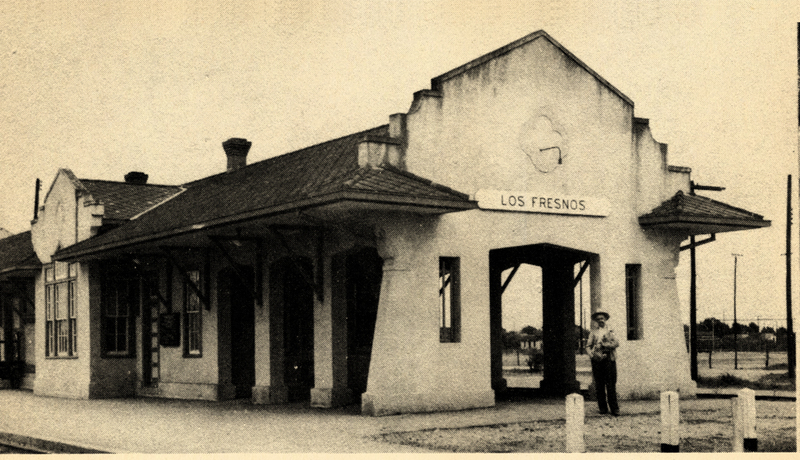 The City of Los Fresnos was awarded 1st place in the small communities category of the statewide competition. The City was supported in this challenge by Los Fresnos City leaders including Mayor, Polo Narvaez, City Council Members, Yolanda Cruz, James Herrera, Joe Collinswoth and Juan Munoz, City Manager, Mark Milum and Community Health Worker, Christine Martinez. 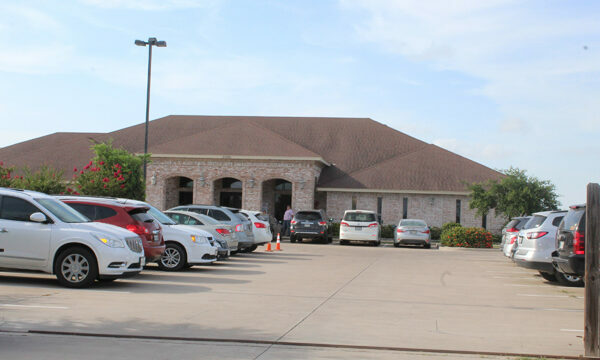 The challenge was also supported by Los Fresnos CISD, Los Fresnos business owners and by a great big community effort from the City of Los Fresnos Community Health Outreach Program’s participants. Three participants in the City’s Community Health Outreach Program were awarded as top ranked competitors in the statewide challenge. Participant Bertha Ponce Moreno placed 2nd, Nancy Rivera placed 11th and Melanie Vasquez placed 20th . 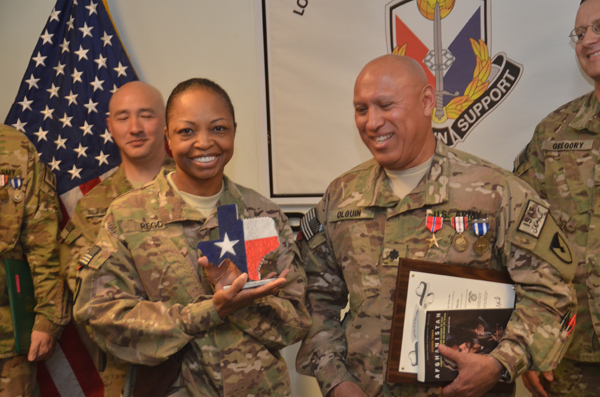 They received recognition at the It’s Time Texas award ceremony for their outstanding achievement. The City of Los Fresnos was awarded a 1st place trophy, a banner and a grant in the amount of 1,800 to continue the support of a healthy Los Fresnos. Los Fresnos received the runners up award at the 2018 It’s Time Texas award Ceremony. This year Los Fresnos took the win! We look forward to next year’s challenge!